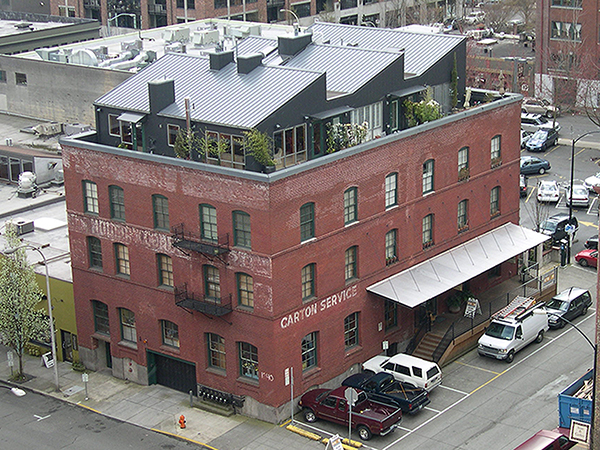 Historic brick building located on NW 13th between Glisan and Hoyt. There are currently no public Active listings to display for Modern Confectionery. If you would like the most up-to-date information about condos in Modern Confectionery, please contact us at (503) 482-8277 or send an email.